Christmas is the perfect opportunity to add some festive sparkle to your wardrobe. Whether it be a Christmas party, dinner with loved ones or a night out with friends, we’re here to help with some of the season’s top styles. 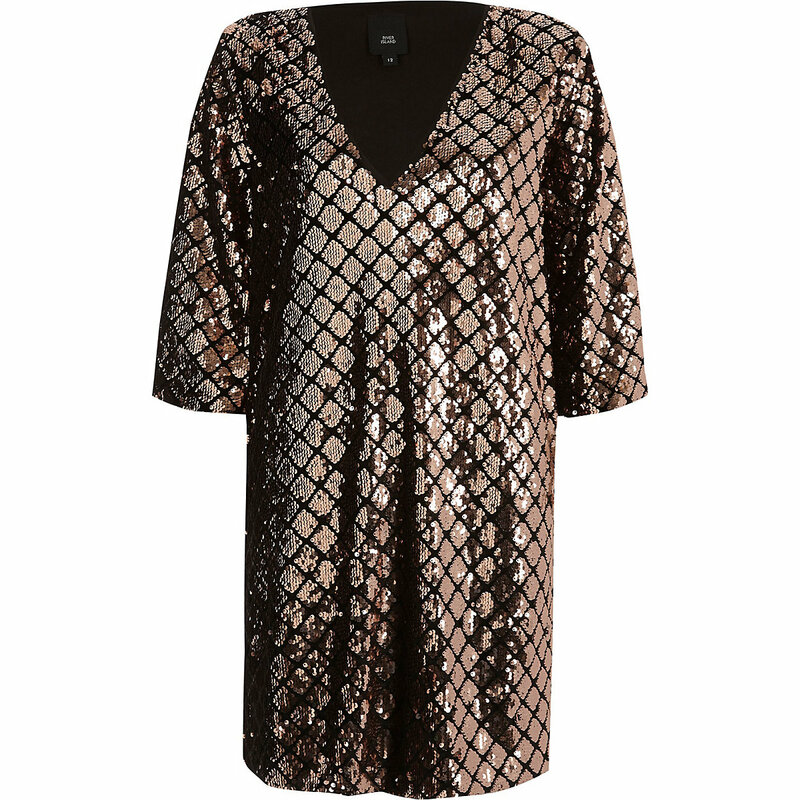 Add a touch of glam to the festivities this year with this elegant dress from River Island. Made from velvet fabric, this is the perfect party dress to impress with beautiful sequin embellishment. To help make a statement this Christmas and finish the outfit, pair with a black clutch bag and sparkly earrings to really dazzle. If bright and sparkly isn’t your style, why not pair a more subtle outfit with accessories to make the outfit pop. 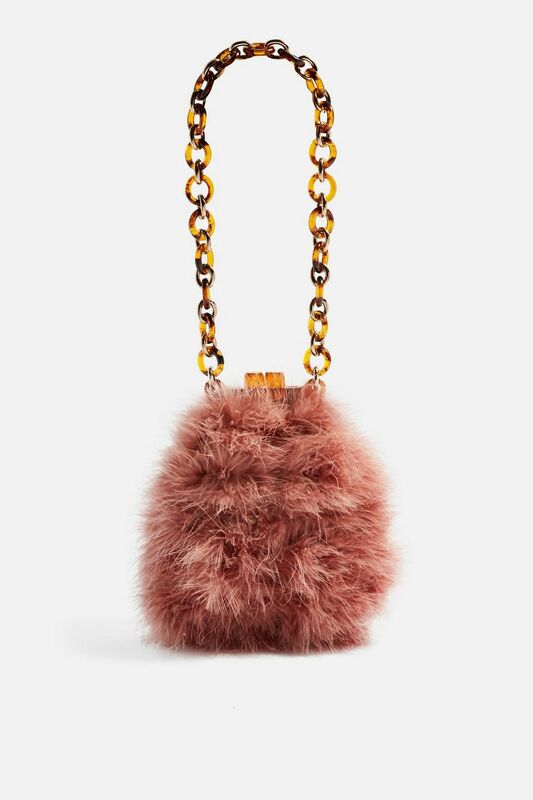 This fur bag from Topshop will do just that and is the perfect finish to evenings looks. It adds a touch of class to any neutral shade of outfit to help capture the festive trend this season. Little ones love to dress up in glitter and sparkle, and Christmas is the perfect excuse for them to do so. 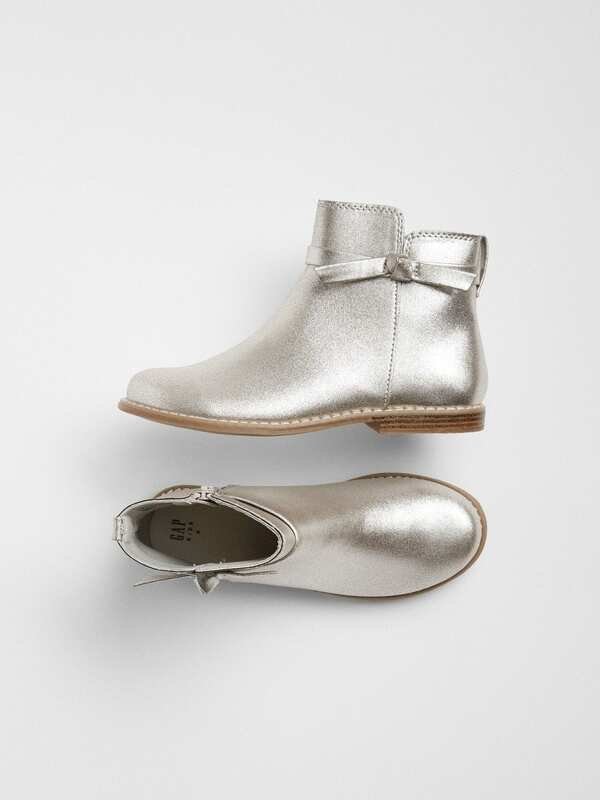 These girls’ boots from Gap have a silver metallic finish with beautiful bow detailing for a stylish look. The side zip makes these boots easy to slip on and the sturdy sole will keep little feet cosy throughout the season. 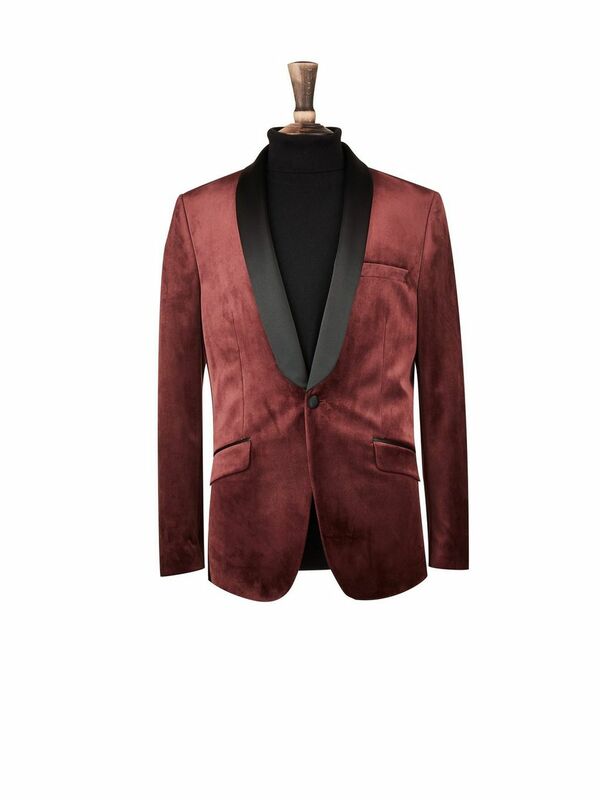 Christmas is a great time for gents to smarten up and dress to impress, and this velvet blazer from Burton will definitely turn heads this season. Thanks to the polyester material and slim fit design, this blazer combines style and comfort in the same party piece. It’s the ideal statement jacket - pair with a black polo for a more casual wear or a shirt to dress up the look. Layering up and keeping cosy in winter helps us to tackle the cold outdoors head on. 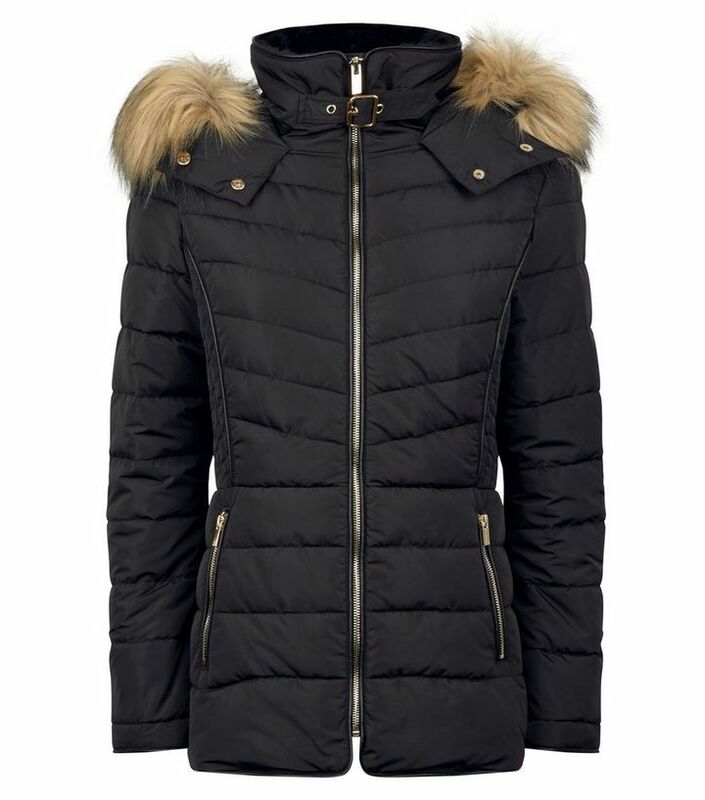 This faux fur puffer coat from New Look is the perfect statement piece and will complete any seasonal look. It comes in four different colours, meaning you can pick the best shade to suit your style. 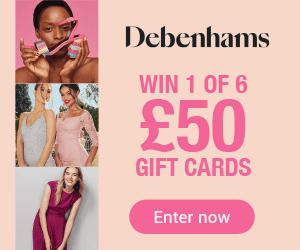 Simply pair with jeans, an oversized knit and some chunky boots to complete the look – perfect for keeping you warm for a festive evening out with friends or en route to the Christmas party. Tell us your favourite festive looks using the hashtag #One4allTips with the handle @One4allUK on Facebook and @One4allGiftUK on Twitter.